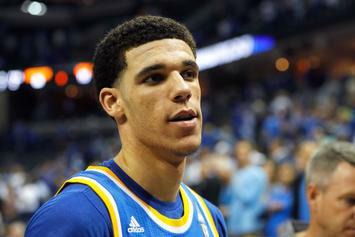 Lonzo Ball & LiAngelo Ball Rep Big Baller Brand In "We Do It For The Fans"
Of course, Lavar Ball makes an appearance. 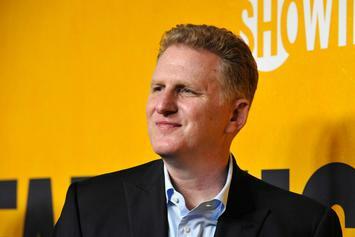 Michael Rapaport Calls Lonzo Ball's Music "Garbage"
Lonzo Ball's music has left quite the negative impression on Michael Rapaport. 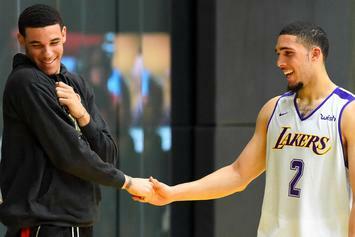 Lonzo Ball Raps Over Drake's "Free Smoke"
"Been ballin, I just added rappin."